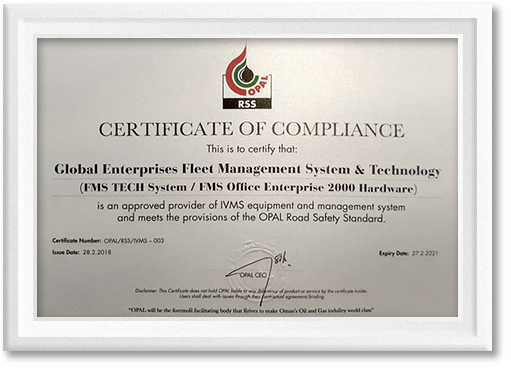 FMS Tech - Fleet Management System > News > FMS Tech Blog > LOOKING FOR A 2018 OPAL APPROVED SUPPLIER? Looking for a 2018 OPAL Approved Supplier? Contact us today for a quote and to learn how the hardware and software provided by Global FMS can help you comply with OPAL regulations, improve fleet efficiency, and ensure road safety!